Date: Around AD 62, toward the end of Paul’s life. In Ten Words or Less: Christians are all members of Jesus’ “body,” the church. Details: Paul had started the church in Ephesus (Acts 19) and now explains in detail the church members’ relationship to Jesus Christ—so that they “may grow up into him in all things, which is the head, even Christ” (4:15). Through Jesus, God has reconciled both Jews and Gentiles to Himself (2:11–18). This new life should result in pure, honest living in the church and in the home (Chapters 4–6). Keeping Yourself from Bitterness Someone has defined bitterness as “a chronic and pervasive state of smoldering resentment." We repeatedly run through our minds how we have been victimized and meditate on the unfairness of our life’s circumstances. 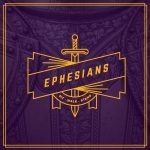 What we find in Ephesians chapter 3 is unfairness taking place in the Apostle Paul’s life, yet there is no hint of any bitterness at all. What was his secret? A Christian’s obsession A Christian can become fascinated with an aspect of Christianity. And that fascination can evolve into an obsession. A believer’s entire focus can become “end times”, “baptism”, and even “satan”. In our final study in the book of Ephesians the Apostle Paul shows us what a balanced approach to the study of satan looks like. Join us this week to see what the Church should be obsessed with. The Mystery in three stages The Apostle speaks of a mystery in Ephesians chapter five. What we are going to discover is that this mystery has been revealed, is being revealed, and will be revealed in the future. If we understand what all of this is about, our minds will be blown by the depth of God’s love for us. Our Creator tells us in Ephesians chapter 5 that His will for marriage is to have a wife that is controlled by the Spirit and a husband that submits himself to the same control. What we learn in this section of Ephesians is not that a husband is some “overlord” in the marriage, but a servant. Join us as we see what the Spirit controlled husband is called to be. As we are moving through the fifth chapter of Ephesians we have discovered that part of our response to God’s grace and goodness towards us is to allow ourselves to be controlled by God’s Spirit. What does that control look like in a Christian marriage? Please join us as we begin with the Spirit controlled wife. Be filled with the Spirit In Ephesians chapter 5, we are reading what a life that is dedicated to God looks like. One of the facets of such a life is being filled with the Spirit. Two important questions that we deal with in this chapter is how can one be filled and what is the evidence that a person’s life is filled with God’s Spirit? Are you a worshipper of God or of idols? There is no shortage of opinions on how the followers of Christ are to order their lives. Our lifestyles are not to be governed by the opinions of people, but by the simple instructions found in God’s Word. In Ephesians chapter 5, we are given a clear comparison between the true worshipper of God and someone whom the Bible identifies as an idolater. What grieves God? What causes grief in the heart of God? Not what makes God angry, but what makes heavy sorrow to come upon His heart? Every parent knows the difference between anger and to be grieved. 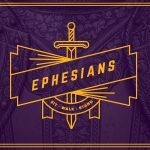 The fourth chapter of Ephesians lays out those things that can take a hold of our lives that will cause sorrow to come upon the God that loves us. 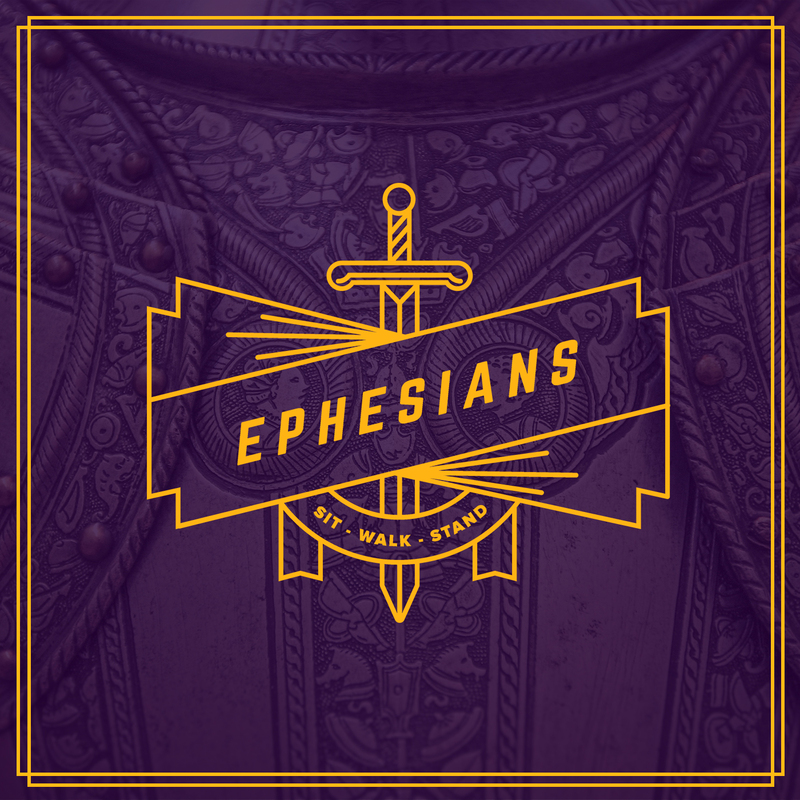 Join us as we look into Ephesians 4:25-32.